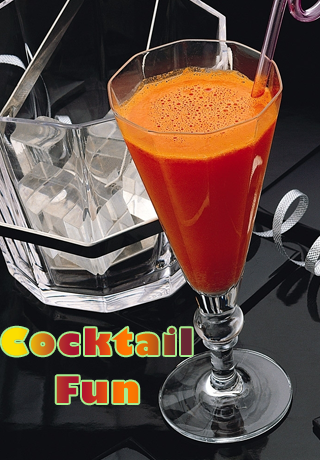 This is one of the best cocktail guide available and is filled with recipes, photographs and tips to guide everyone along the path to the perfect cocktail. 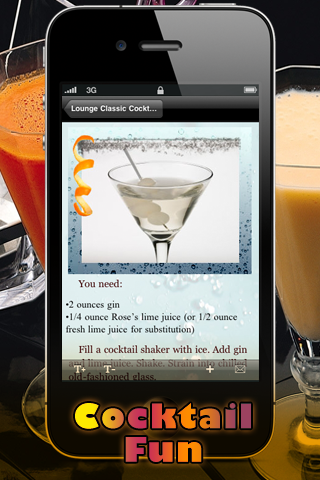 Find the cocktail recipe you are looking for in this large categorized collection. Featuring martinis, tropicals, champagne cocktails, hot drinks, mocktails and more. 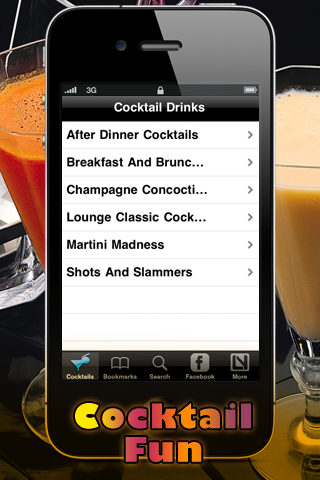 Just grab your shaker, read one of our drink recipes, sit back and relax with your drink! Internet is required to display the images in the application.